Those buns are perfection, they look just gorgeous. I really love the frangipane filling, it's a great idea. 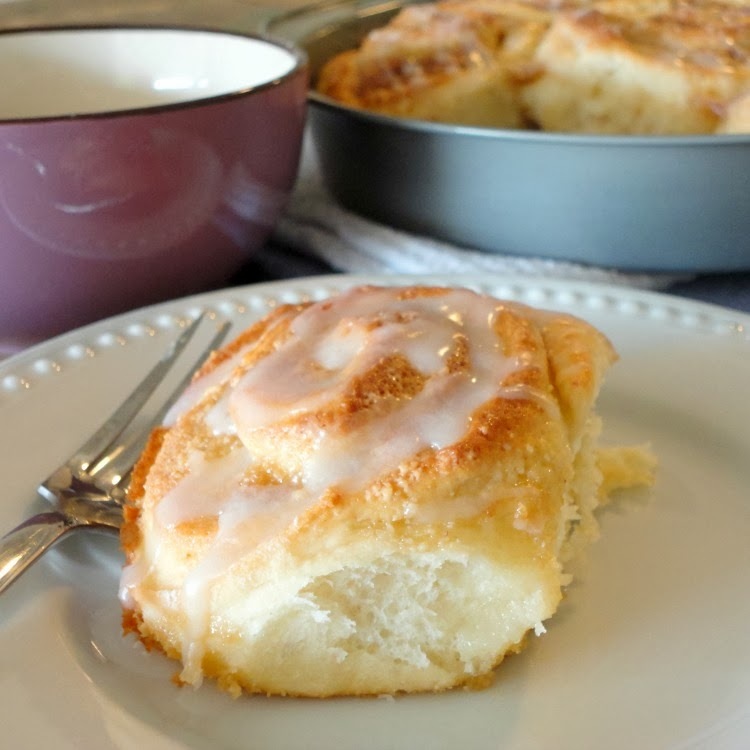 Cinnamon or that type of warm yeast roll is one of my favorite indulgences. Thank you Suzanne! 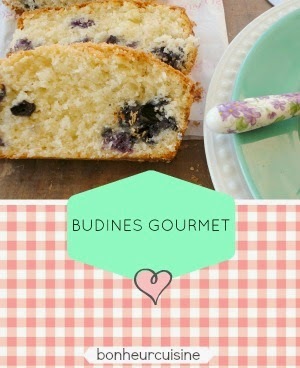 They are a real indulgence with a warm cup of coffee or tea for a week-end breakfast! I always have dry yeast in my pantry since I bake many breads throughout the week. 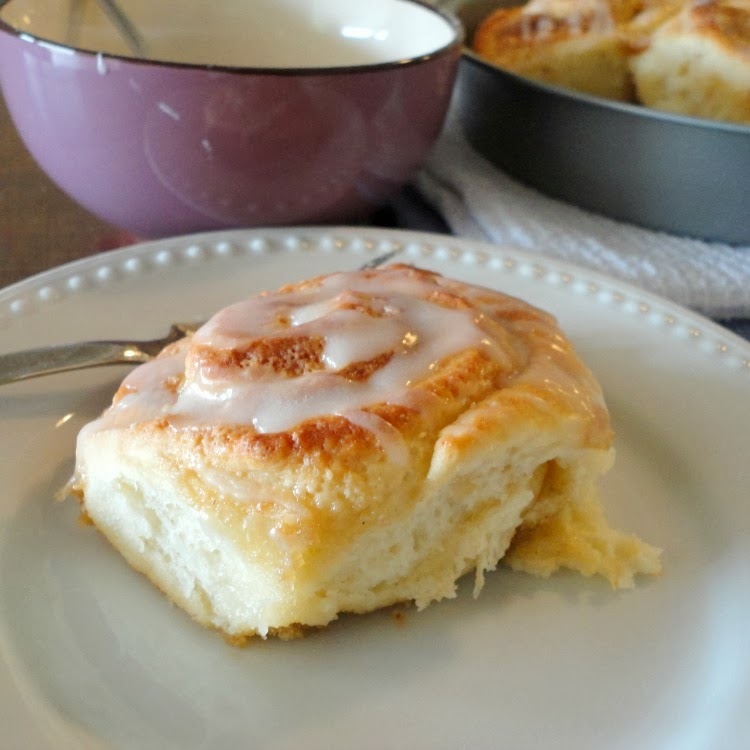 These buns look so good. 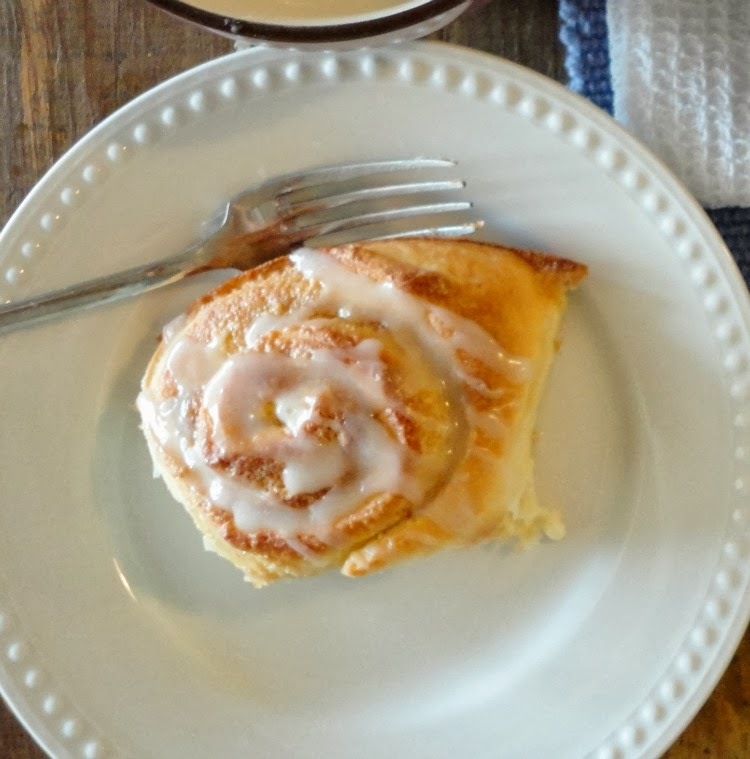 I would definitely add the cinnamon since, unlike your son, I love this stuff so much! Me too, Katerina, I love cinnamon! We made the exception this time so that he would try them, and the brown sugar frangipane did the trick with its taste. Yo tengo un frasco de levadura en polvo en la heladera siempre. 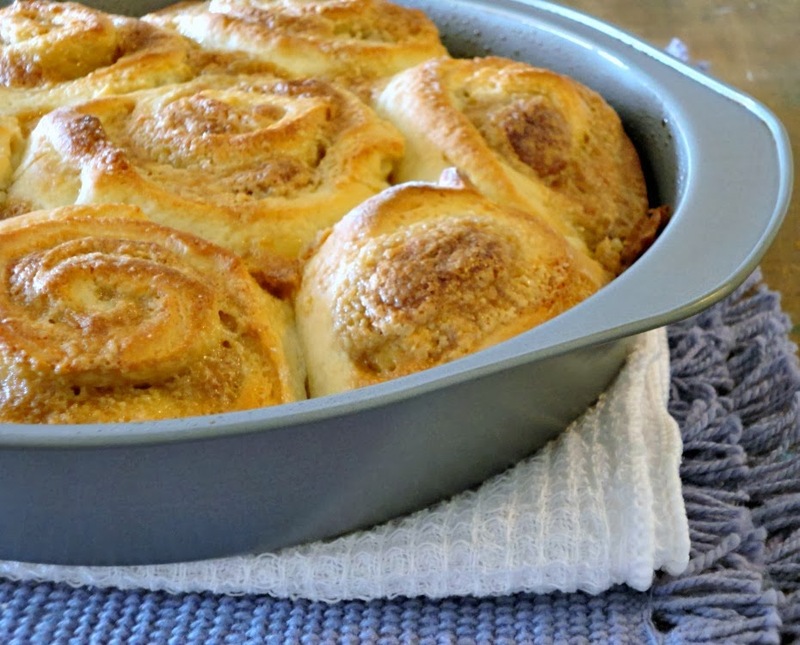 Me dan ganas de hacer pan en los momentos más insólitos... Que bien haber hecho estos rolls con el calor que está haciendo! Y con frangipane, que es uno de mis rellenos favoritos para todo! Muy buenos Viviana! Si, la verdad que por estos días yo también cocino a horas insólitas, bien temprano a la mañana cuando se puede prender el horno! Y opté por la levadura seca (que en general tengo, pero la verdad que este principio de año me agarró desprevenida!) porque no tengo que pensar que a la semana se me va a vencer como pasa con la fresca. Viviana, I am a bit behind!! 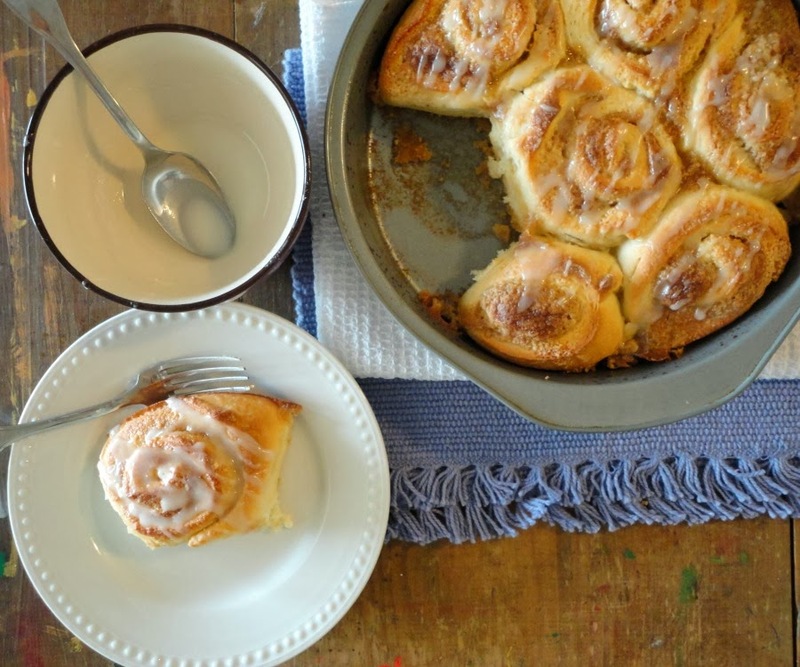 These gorgeous, sweet dough swirls look divine! Joanne, so good to hear from you! Thank you!